Too many chocolates? Too many tantrums? This Easter, keep everyone happier and healthier by bringing them to Copper Box Arena or London Aquatics Centre. 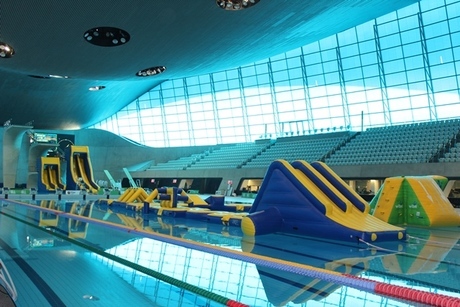 At London Aquatics Centre we have so many different activities to choose from, enough to entertain the whole family. Enjoy a day at the pool, we have Ultimate Aqua Splash sessions, short swim courses and diving lessons.